At my work, we do the Salvation Army Angel Tree. I adopted a little girl. I hope she'll like what I chose for her! Here in Jackson, they use the Toys for Tots donations to "augment" some of the angel tree gifts. 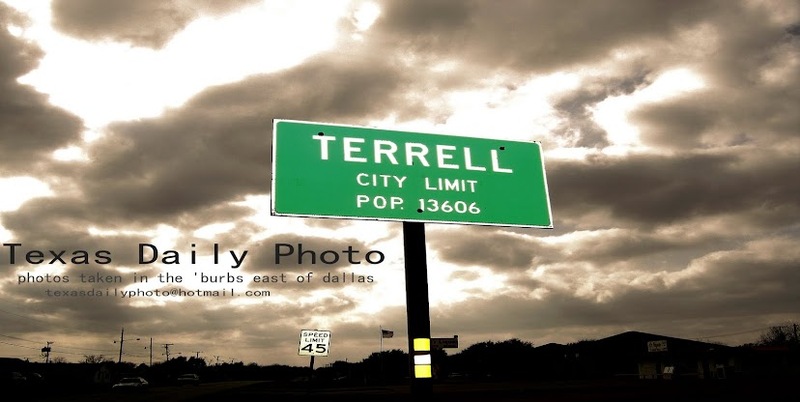 Don't know if it's the same in Terrell. But I think it's nice to do something for the less fortunate if you can. What about the pic you showed me last night? It didn't make the cut? What about the one I submitted? Darn!!! They do collections like this at our shopping arcades, all for good causes involving children. Tis the season for giving.